Earn form third party shortener service. Visit the shortened link, pass the captcha and come back with the faucethut.tk link. 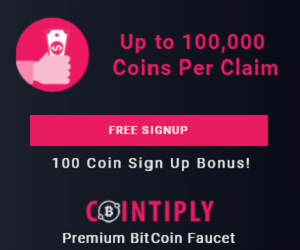 You will get rewarded with coins and bits listed below.